Did you know that as hot as it may be during the summer months, the sun is actually further from the earth than during the winter months? It certainly doesn’t feel that way! 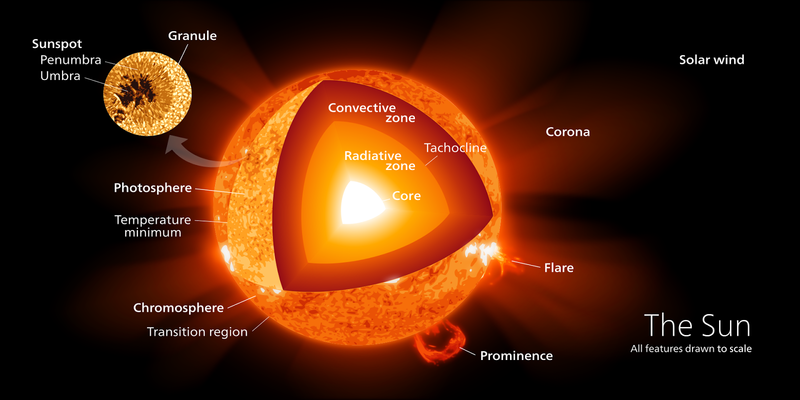 How does the sun heat up the earth? Why is it so hot during the summer and cold in during the winter? How are we protected from the sun’s rays? How does the sun benefit our lives? Everyday Mysteries: Why is it hot in the summer and cold in the winter? Sunlight and The Earth – How the sun benefits the earth.